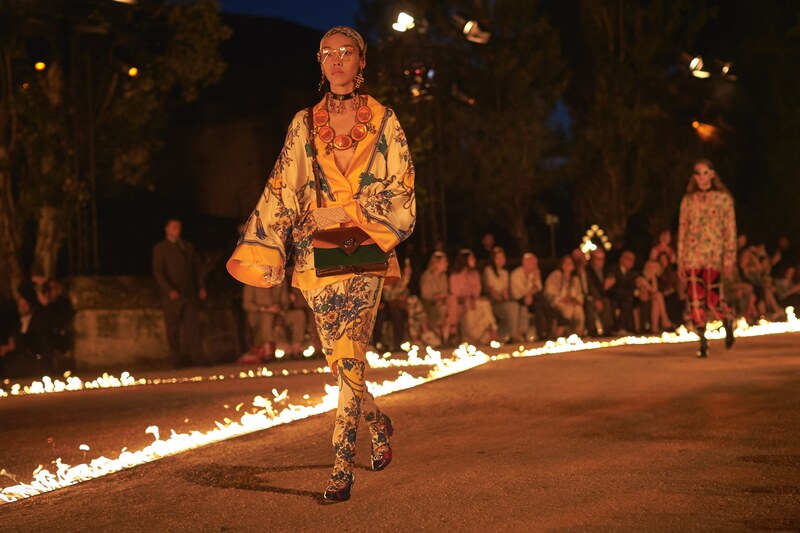 The fact that Gucci flew 400 guests to watch the Gucci Cruise 2019 at the ancient site of Alyscamps in South of France was not the only thing that caught the world’s attention. 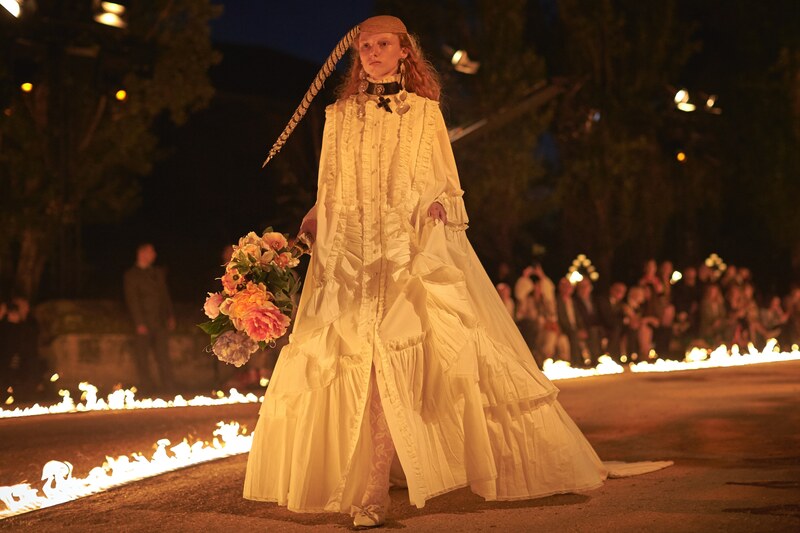 Theatrics were often expected when it comes to Alessandro Michele’s show and this one might be right on par with Gucci’s baby dragons and lifelike heads. 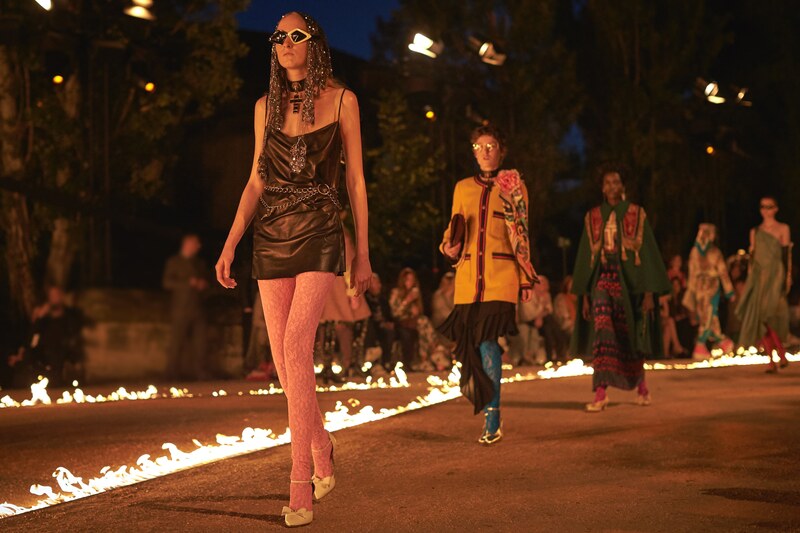 The runway was set ablaze while models walked down in over 100 dazzling looks — comprising a mixture of the Italian giant’s signatures of plaids, floral prints and interlocking G prints — to put it mildly. 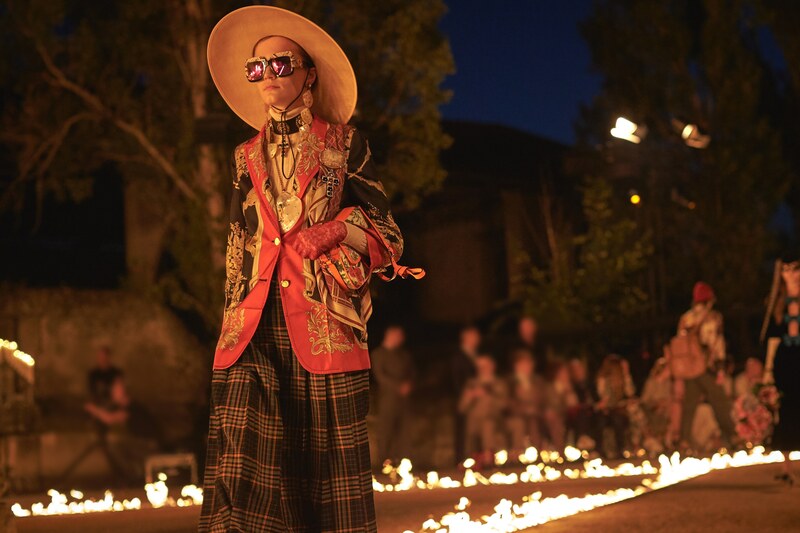 The fire, clouds of smoke, candles and concentre adds on to the ambience of this dark yet historical show. 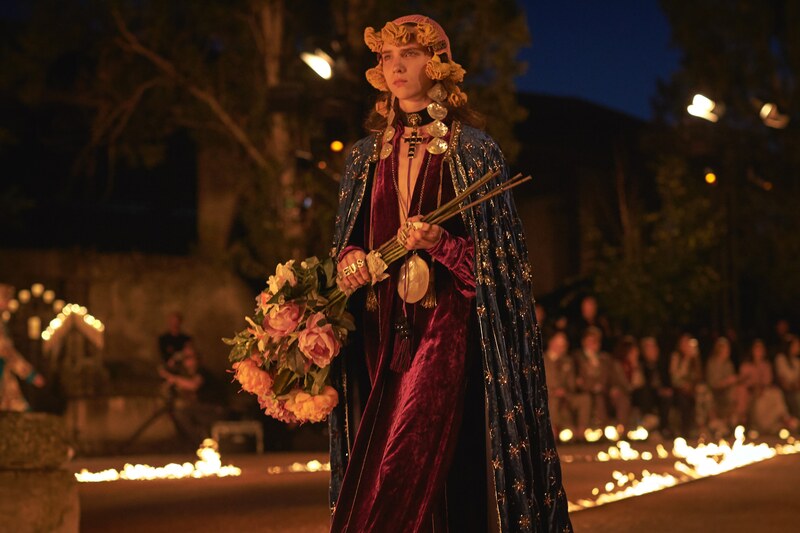 If guests were expecting a theatrical show, they got what they asked for with Gucci’s latest ensembles that matched every criterion of the brand’s flamboyant and progressive aesthetics. Plenty of historical references were found among the designs, including city names such as Gallula Roma and Urbs Genesii. Inspirations from the 80s were also apparent with larger than norm blazer lapels as well as denim-on-denim tailoring paired with platforms that were prevalent during that era. 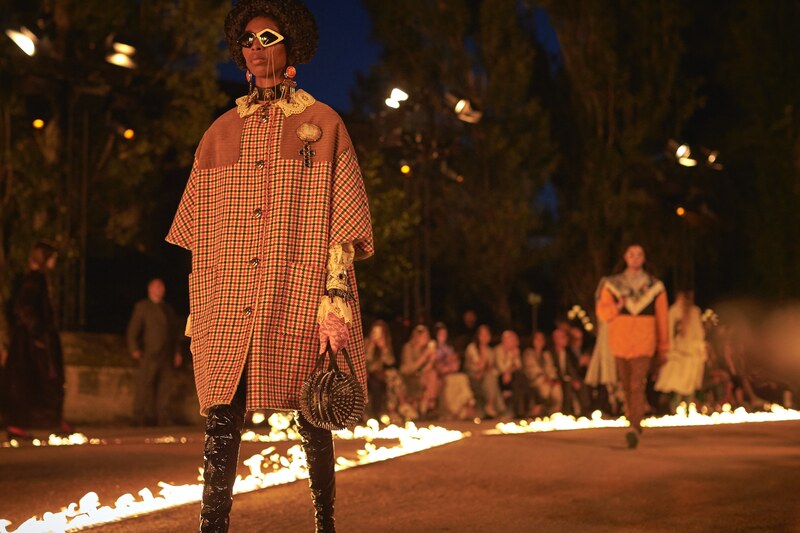 The Chateau Marmont Hollywood logo was seen on multiple pieces including sweatshirts and bags that fit right into the Gucci Cruise 2019’s category of glam rock and gothic. That’s not all. 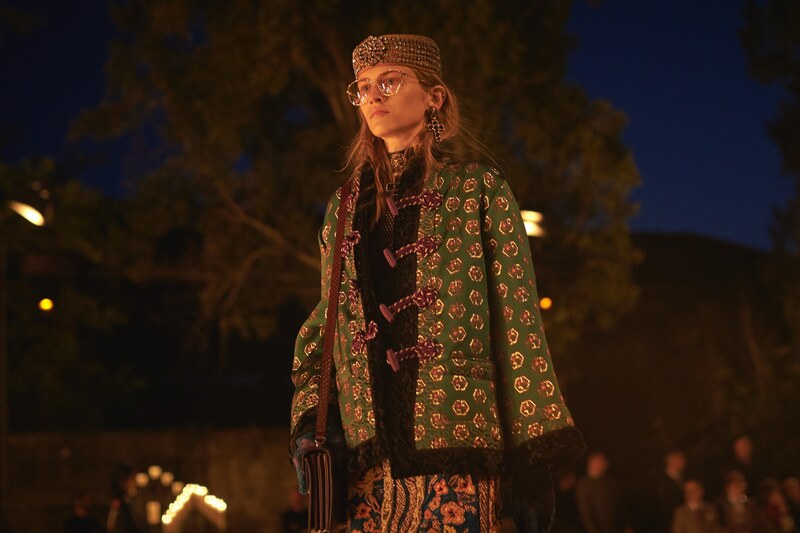 Extravagant and chunky accessories were seen adorning the models’ neckline but not to outshine complementing sequined pullovers, faux fur coats and giant floral prints. 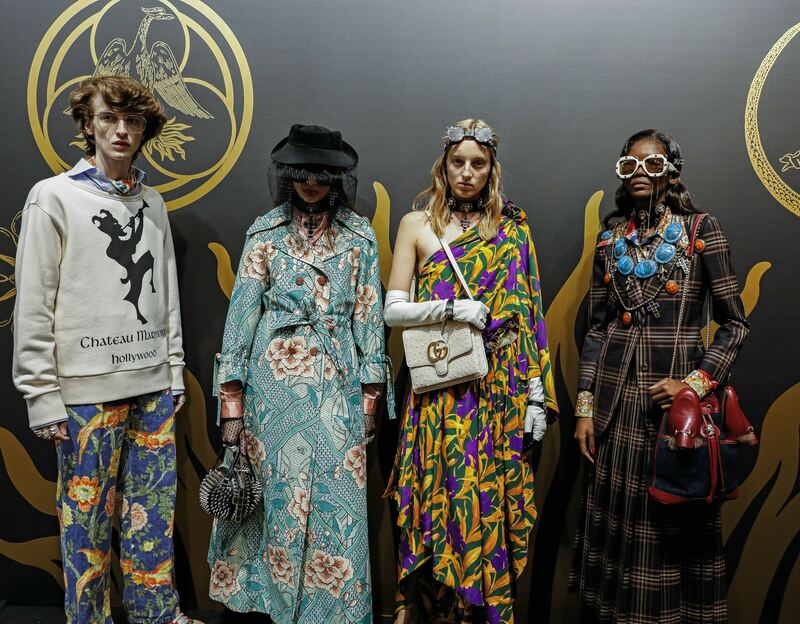 Some of our favourites include the Gucci Arli and Rajah bags that were seen on previous runways — each had been refreshed for this latest collection. 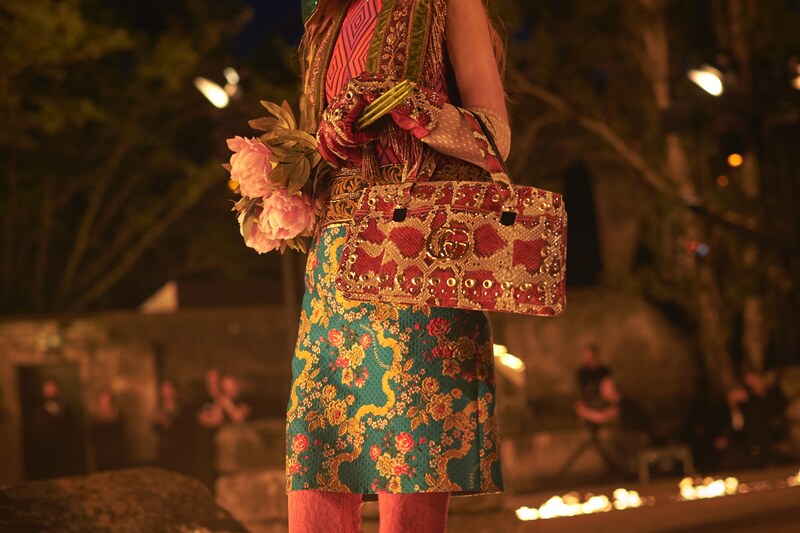 Shop for the latest clothes, shoes and bags from the Gucci Cruise 2019 collection at your nearest Gucci stores, located in Pavilion Kuala Lumpur, Suria KLCC, and The Gardens Mall. Scroll through the gallery for more of our favourites ensembles. Leather dress, loud accessories and pink laces. Flowy silhouettes with bold loud prints. 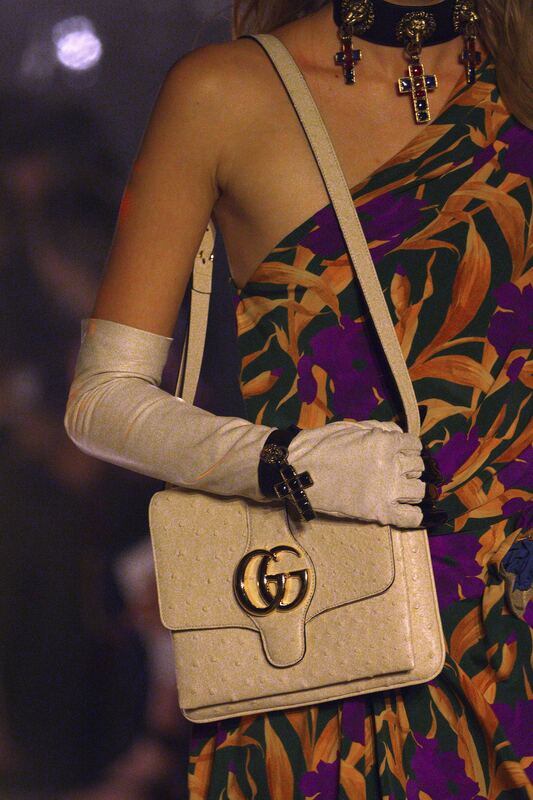 Outerwears have always been Gucci's expertise. 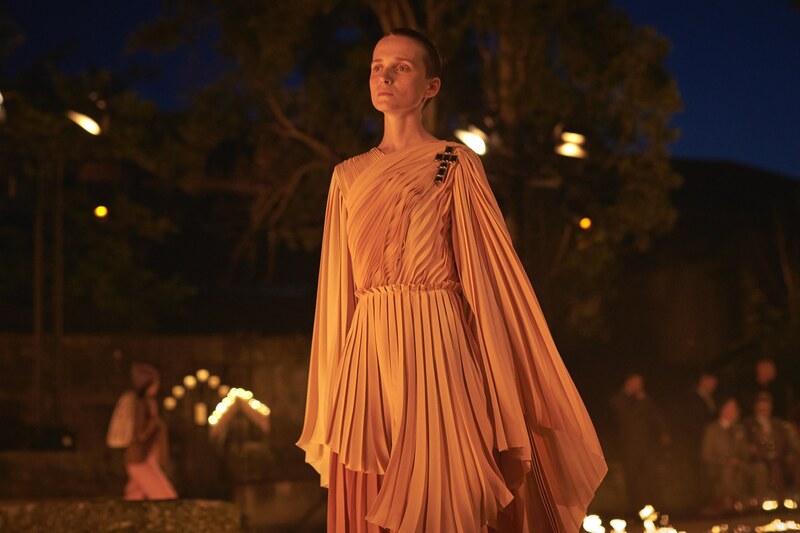 Pleats and layering that exude femininity. Plaids are a staple in Gucci. One of the key products from the collection is this sandals. Here comes the bride? This is one of the most extravagant pieces in the collection. 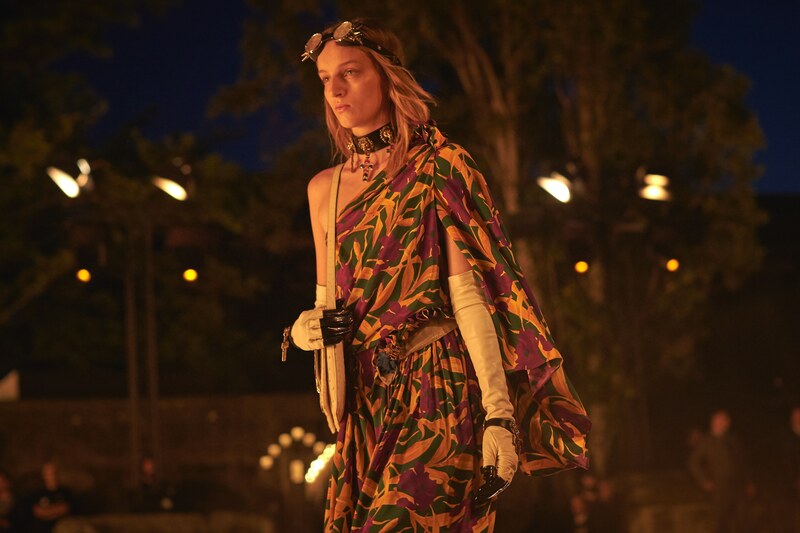 Toga dresses are back according to Gucci. Notice the dual-toned gloves? The bigger, the better and we meant the jacket, of course.